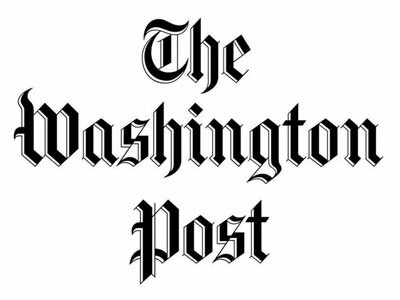 At the beginning of the year, the Washington Post celebrated the opening of its new Washington, D.C. headquarters, so why not a change of scenery as well for its New York-based staff? The Post announced a new home for its New York City employees on the top floor of 20 W 22nd Street, located a block away from the iconic Flatiron Building and a few blocks from Madison Park, home of the O.G. Shake Shack. Journos working from that location, who include opinion columnist Catherine Rampell, The Fix’s Philip Bump, Wall Street reporter Renae Merle and Wonkblog reporter Roberto Ferdman, will be able to do guest spots on broadcast shows from the new offices. Teams working out of the New York office include business, tech, engineering and design. You can see photos of the space here.